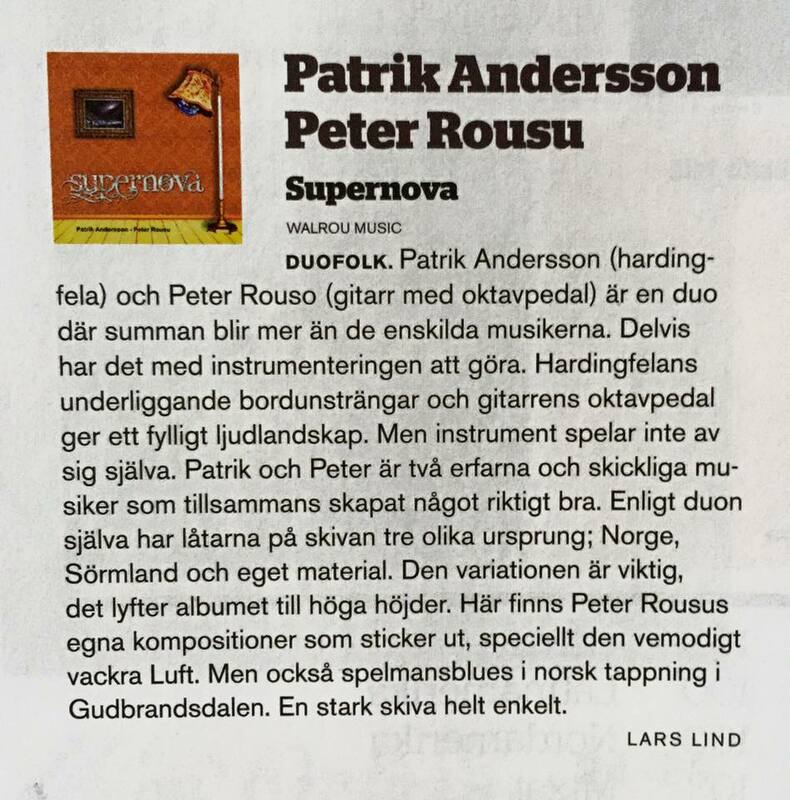 Beautiful review by Andy Collins over at Scandinavian Soul. As you can see, Martina is in good company! 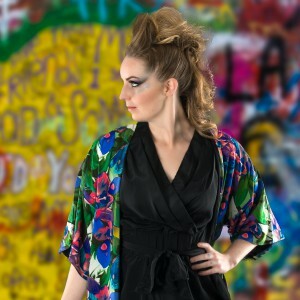 Listen to our newest release, soul/funk queen Martina Hed here! Soul Salvation signed to Tick Tick Tick! We’re very happy to announce that we’ve signed Soul Salvation! By the end of October, you dirty fast n’ cheap mitts will get the chance to grab their debut EP, a sonic document consisting of 4 songs celebrating the way soul-rock should sound. Elder Flower @ When The Horn Blows + Popmuzik. 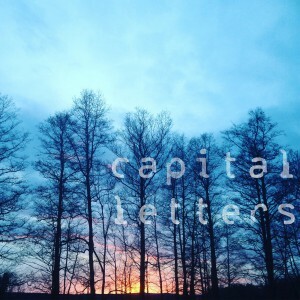 Our two favorites When The Horn Blows and Popmuzik wrote about Elder Flower’s new single ‘Capital Letters’. Songs we've wanted to share with you for a long time are finally available. Neela's first single "Natural Pearl", containing both "Natural Pearl" and "You Are Home"
Tonight, we'll play Wilmas, Arvika. 20:00 sharp! Read about this voice of gold that found us, here. Debut single “Natural Pearl” out 2/6 2016. Rough mixes and no vocals but you get the idea. Lira wrote good stuff about Supernova. Take our word for it or ask a swedish friend what it says. 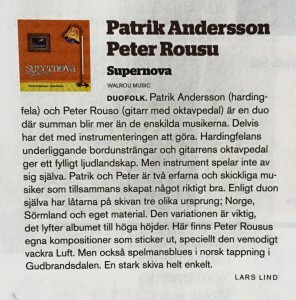 The album Supernova with swedish folk duo extraordinaire Peter Rousu & Patrik Andersson is nominated for Release of the year at Folk & Världsmusikgalan in Sweden. Beside tracking, mixing and mastering the album, we’re cheering for it with all our might. 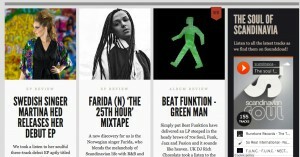 and be sure to check out Peters page here for more great music.